What will entertainment and marketing look like in 2020? 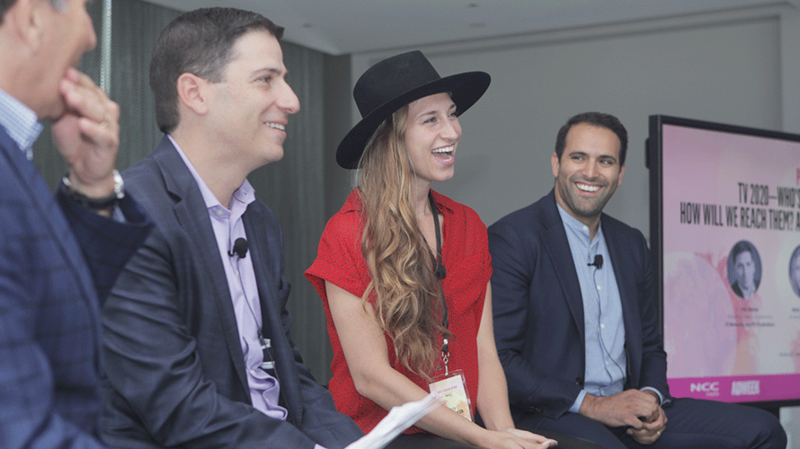 That question—and how it will impact platforms, creativity and the agency model—was the focus of Adweek’s Aug. 22 Executive Lab event at the Andaz Hotel in Los Angeles. Sponsor and co-host NCC Media had svp of marketing and business development Andrew Capone lead a panel with executives from FX Networks, RYOT and media shop Hearts and Sciences that touched on current entertainment properties, experiments with virtual reality, political advertising, the current agency model and more. Executives agreed that creating more engaging content—on whatever platform—is crucial for the future. During the discussion, FX Networks president Eric Schrier noted that the company had created a five-minute promotional video for its comedy series It’s Always Sunny in Philadelphia using virtual reality but that it couldn’t find a sponsor. (The effort cost $300,000.) Schrier explained that brands were excited but turned down the opportunity to sponsor and that the decision came down to measurement—or lack thereof—in the space. Schrier said he believes brands need to be brave in newer spaces and trust that they will garner an audience. Ralph Pardo, president of Hearts and Sciences, noted that agencies should be investing in measurement companies for emerging technologies like virtual reality. 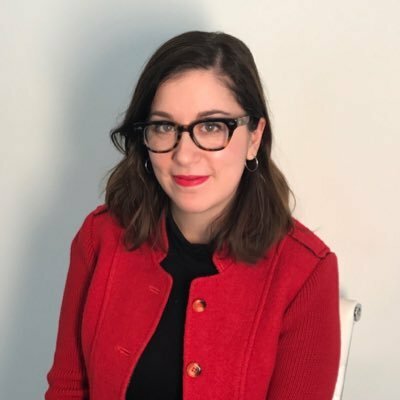 Another presentation, moderated by Adweek’s editorial director Jim Cooper, featured This is Us showrunner Jess Rosenthal, who said the landscape has changed. “We aren’t given much time for audiences to fall in love with our shows anymore. … We have to deliver a compelling piece of television tonight or there is no next week,” Rosenthal said.